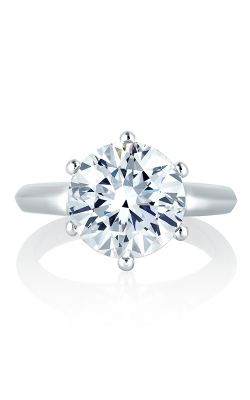 An ever popular choice, a solitaire ring is one of the most common engagement rings. 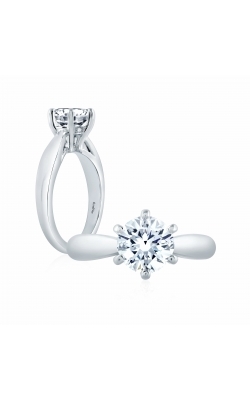 The term 'solitaire' refers to the single gemstone set into a ring or other piece of jewelry. The classic style of this ring makes it infinitely customizable, with diamonds ranging from hefty carat weights to more modest stones. 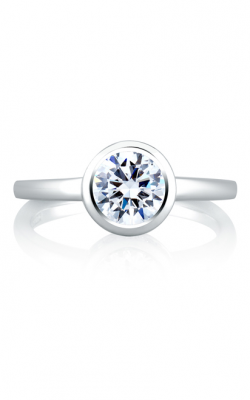 Different cuts of stone also gives this engagement ring lots of design versatility.  Usually, white or yellow gold is used for the band. 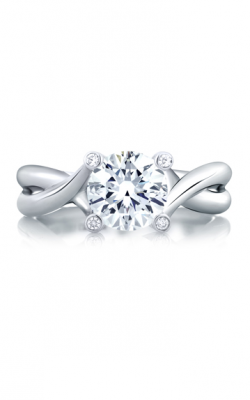 Platinum is a more stylish choice for a solitaire ring band because of its durability and modern look. 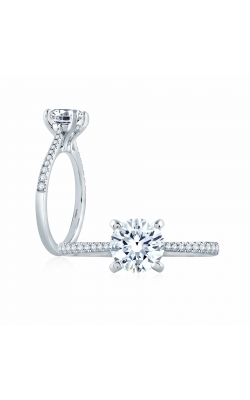 This ring is classic and timeless, and can accentuate any sense of style. 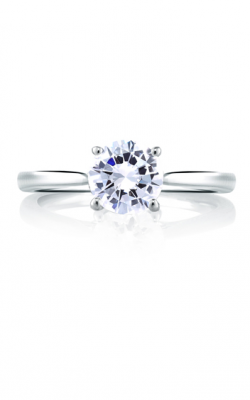 Popular Solitaire Engagement Ring Collections at Rogers Jewelry Co.
Artcarved has been a trusted name in handcrafted, high quality, elegant, and timeless engagement rings since 1850. In the 1920s they began to create their signature carved designs featuring exquisite detail. 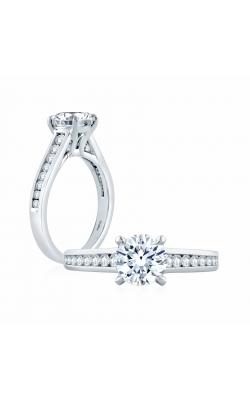 Their Classic collection features an array of brilliant solitaire rings, with both round and princess cut diamonds. The ArtCarved Classic collection is elegant and feminine, perfect for anyone with a refined style. 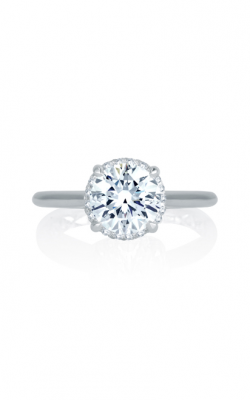 The single diamond stands out brilliantly on a simple and classic band. 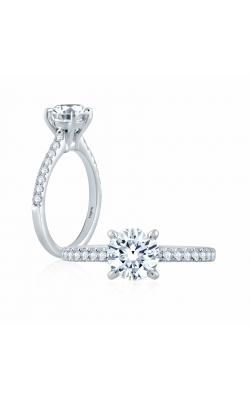 In the Vintage collection, bands accented with delicate filigree frame round cut diamonds. 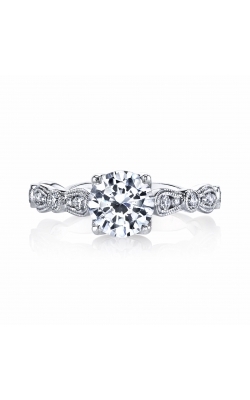 This collection of engagement rings bring vintage inspired bands and traditional round diamonds to the forefront. 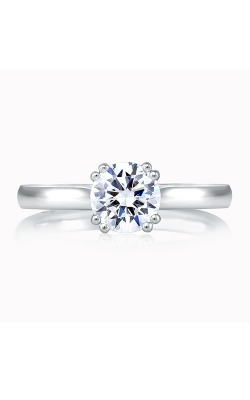 A subtle squaring of the ring shank, to maximize comfort and minimize twisting, is the signature design element of the luxury jewelry designer A. Jaffe. 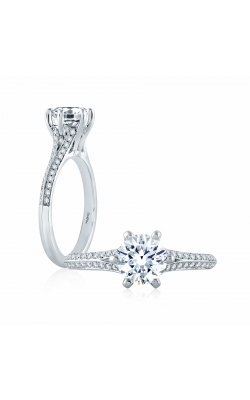 Every piece from A. Jaffe is made with conflict free diamonds. These pieces are crafted by master jewelers who have at least 10 years of experience, and knowledge of artisan jewelry crafting passed down for generations. A. Jaffe's Metropolitan collection of engagement rings includes an array of solitaire jewelry that updates the style for a modern bride. Using twisted bands to hold single, round cut diamonds in place or a wider band to accentuate a bold Asscher cut stone, this collection has something for everyone. 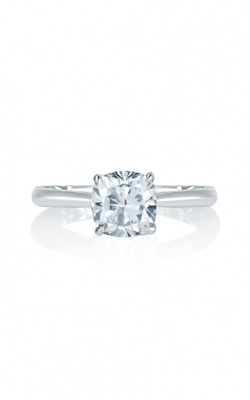 Why Shop for Solitaire Engagement Rings at Rogers Jewelry Co.?  Rogers Jewelry Company in Modesto, California is a fine jewelry retailer that sells fashion jewelry, engagement rings, wedding bands, and exquisite Swiss made timepieces.  After being in business for more than 80 years, Rogers Jewelry Company is proud to offer incomparable service and selection.  They have grown to serve the communities of Fresno, Visalia, Reno, Sacramento, Folsom, Roseville, and many others.  For information on products, services, onsite appraisals, and custom jewelry services, visit online or call 219-322-2700.